It is all looking good in the world of FC Barcelona. Coutinho has signed for the Club, Valverde’s side have beatenLevante in the opening league game of 2018, and Ousmane Dembélé is back in action. The French winger, who suffered a long-term injury against Getafe in September, came on as a substitute against Celta in the Copa at Balaídos, but on Sunday he returned to the starting XI at the Camp Nou. The Club’s cameras followed Barça’s number ‘11’ on the day he received various ovations from the fans in the stadium. 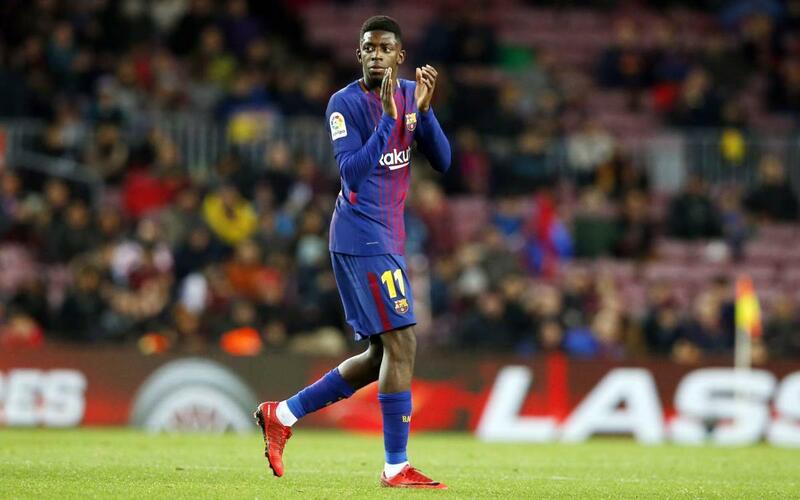 You can watch the video to see his arrival at the Camp Nou, the warm up, and much more as the winger played 67 minutes of the blaugranas’ 3-0 victory against Levante.